Q : What the hell are Big Eyed Beans from Venus !? 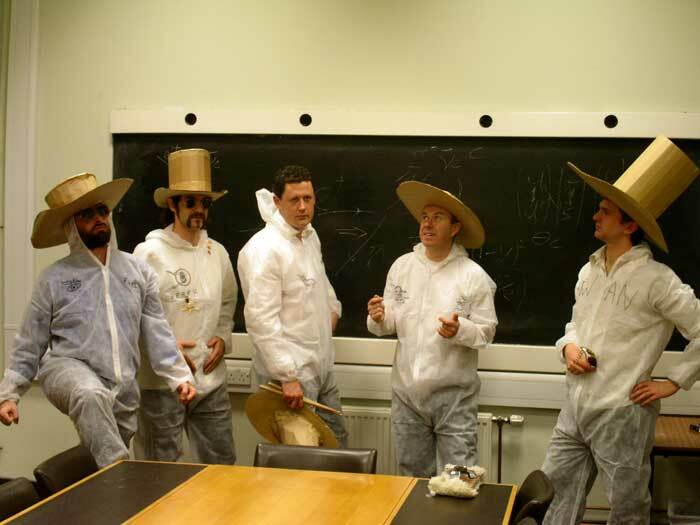 A : A band whose existence depends on 2 rules : all members have to be members of Oxford Astrophysics department and all songs connected to the subject via their title. These recordings are licensed under a Creative Commons License.